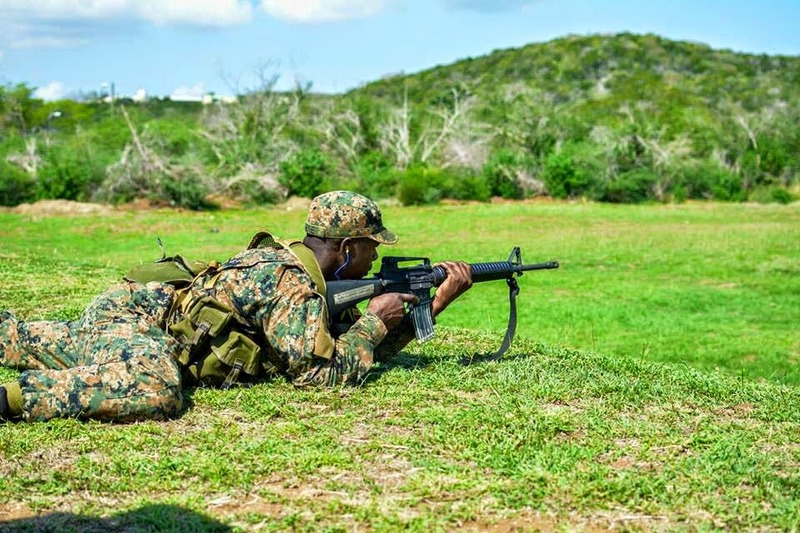 HyperStealth Biotechnology Corp. has revealed that the Jamaica Defence Force is now donning a new uniform with the Digital Combat Uniform that offers one of HyperStealth's camouflage patterns. We will save you the commentary on its likeness to other uniforms out there, but a picture is worth a thousand words at least from a distance. Who said pixels are dead?